Young academic researchers at the Rijksuniversiteit Groningen face fundamental challenges: how do I balance life and work? How do I find the funding for projects? How do I form a research group? It’s stunning that our experiences resemble and we wouldn’t have known that if we wouldn’t be here today! 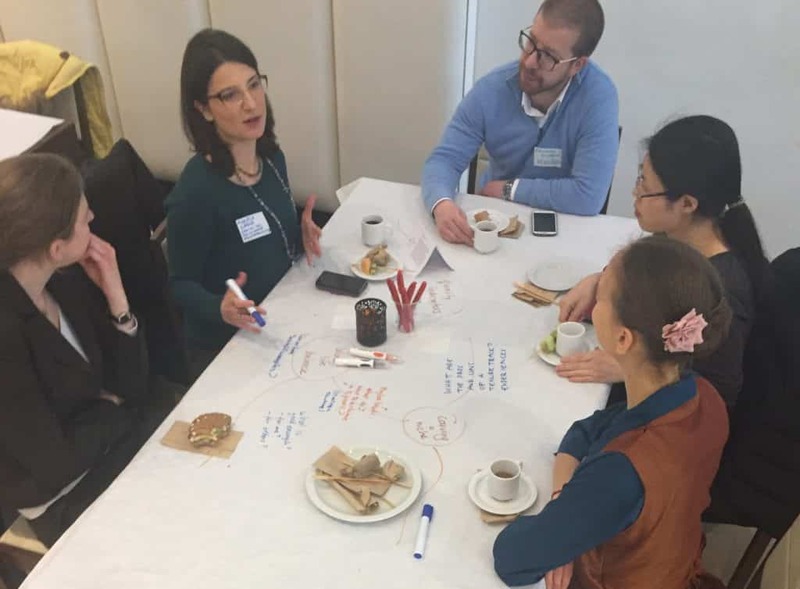 The World Café setting, facilitated by Perspectivity, revealed the topics for future dialogue between the young researchers and the board.